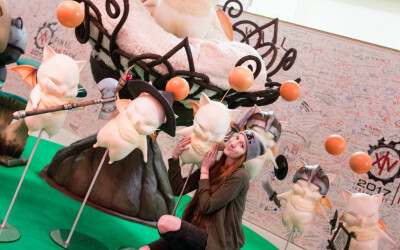 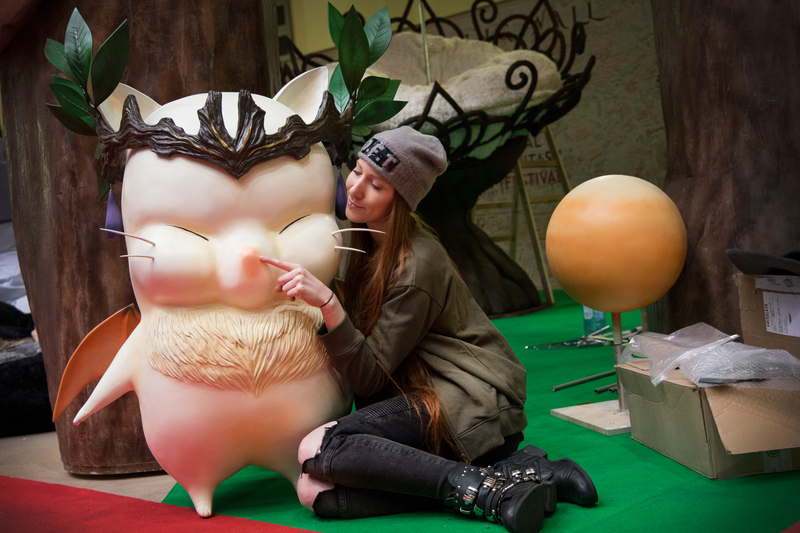 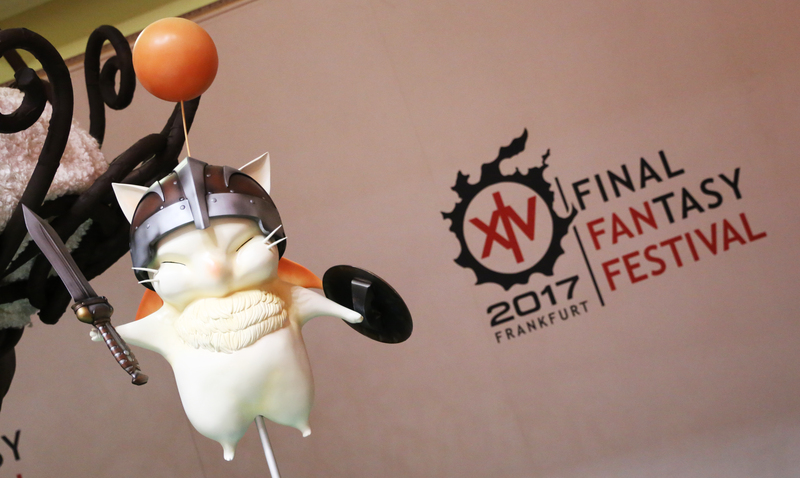 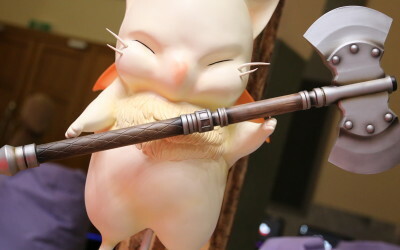 We made these Moogles for the Final Fantasy Fanfest 2017. 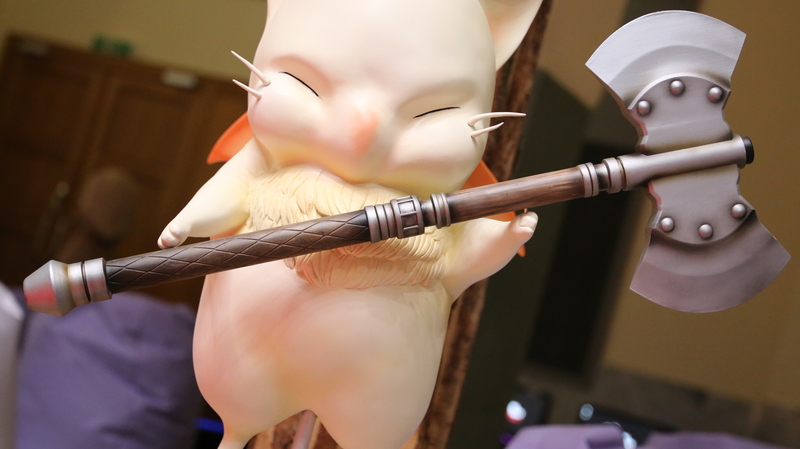 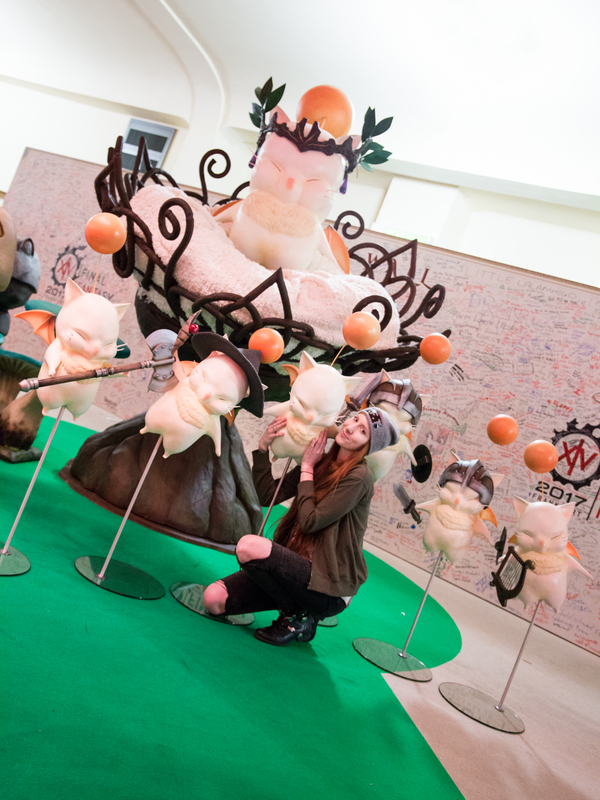 It was such a great honor that Square Enix asked us to make them. 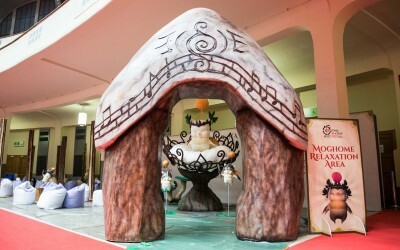 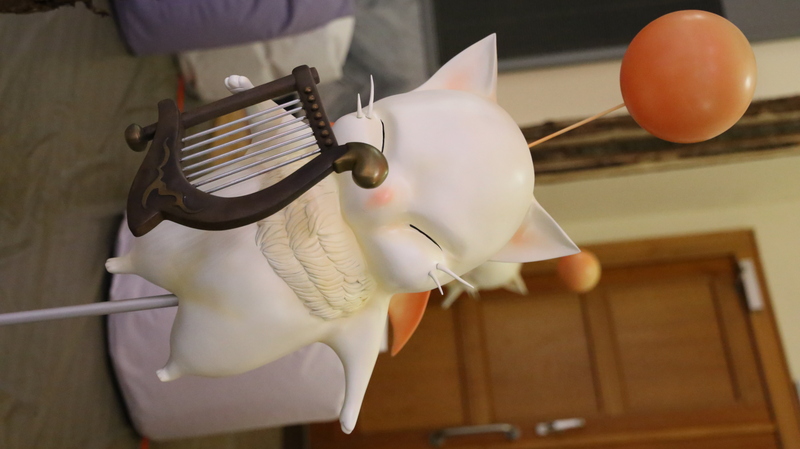 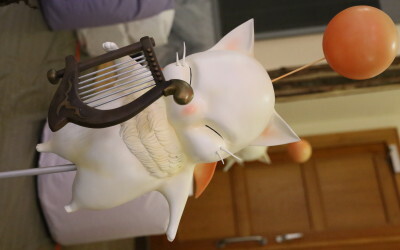 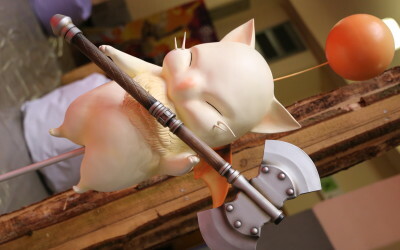 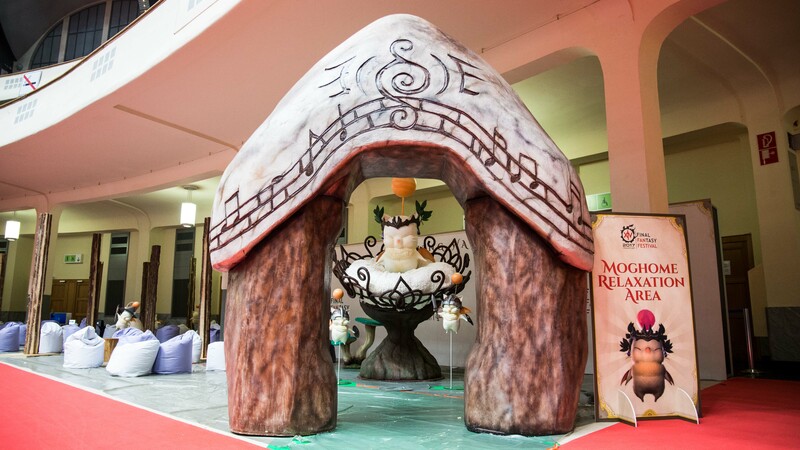 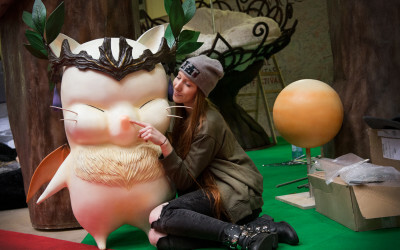 We build 6 Moogles, the King Moglin and the giant Archway. 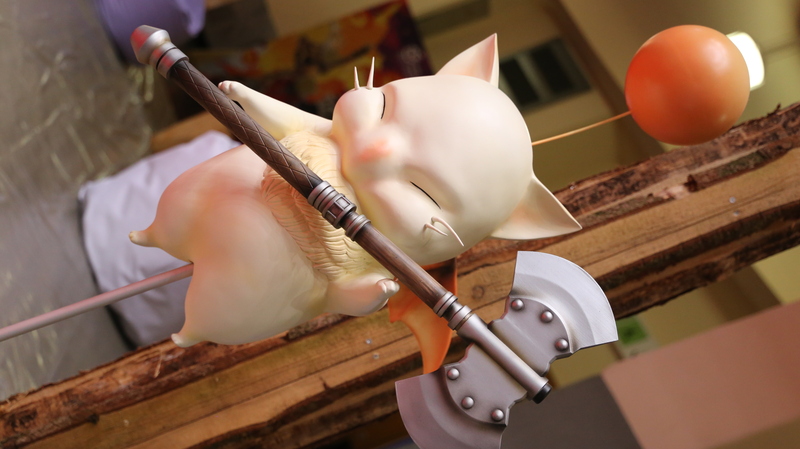 If you want to see how everything was made just check out my blog.